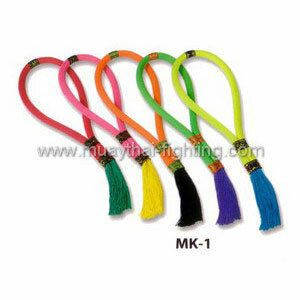 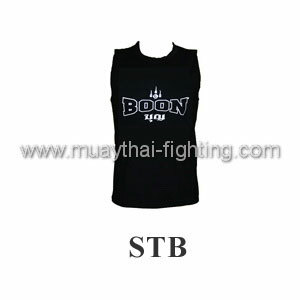 Twins Special Headbands MK-1 is a simple Twins special headband (mongkol) for Muay Thai fighter. 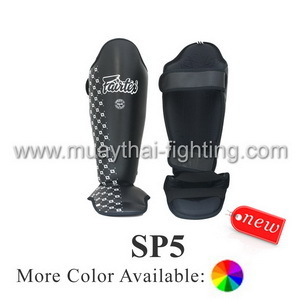 All mongkol come in random color. 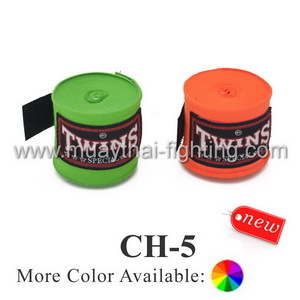 Specify color is possible but it will take additional 3 weeks to arrange one. 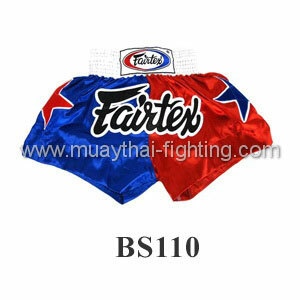 Please contact our staff if you really want specific color.